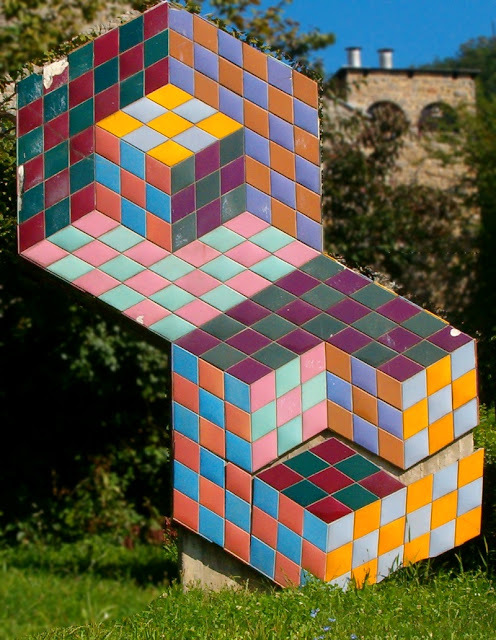 Infinite Art Tournament: The Infinite Art Tournament, Left Bracket Second Round: Duchamp v. Vasarely! 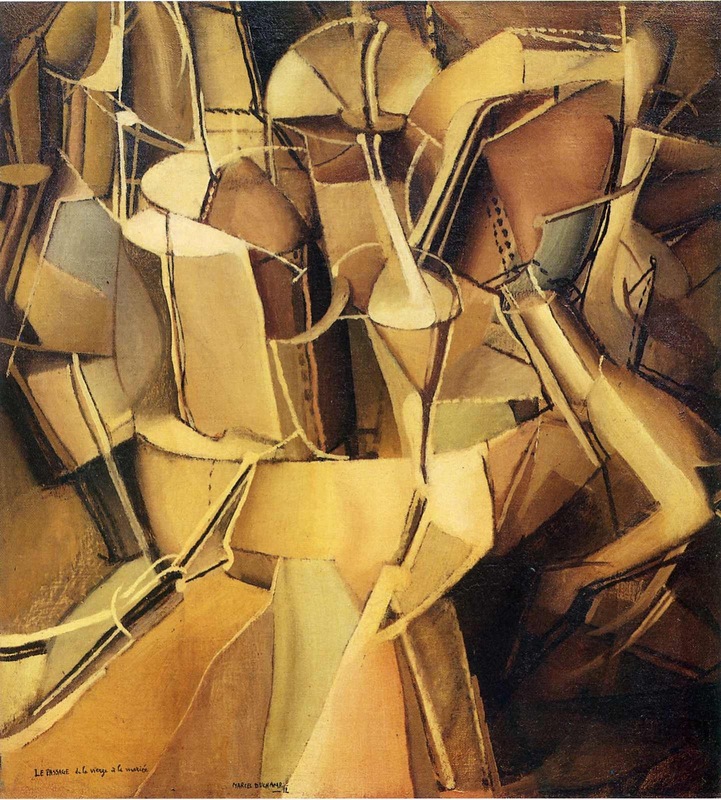 The Infinite Art Tournament, Left Bracket Second Round: Duchamp v. Vasarely! Tied with Raoul Dufy in his first try at the First Round, back in January 2013. Lost to Sweden's Anders Zorn in Round 2. Vasarely, I think. 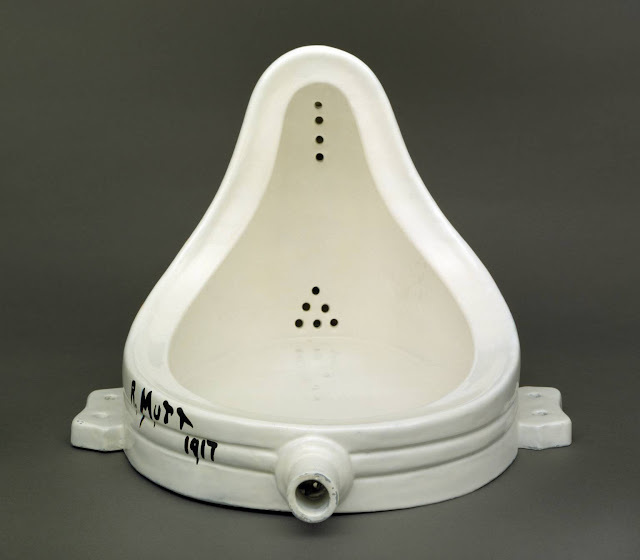 I understand Duchamp was fairly influential, but I don't think his art stands up (at least, the ones we've seen here). Duchamp, though neither are really doing it for me today. Oh, Duchamp, you rascal. It's all your fault. Contemporary art, that is. 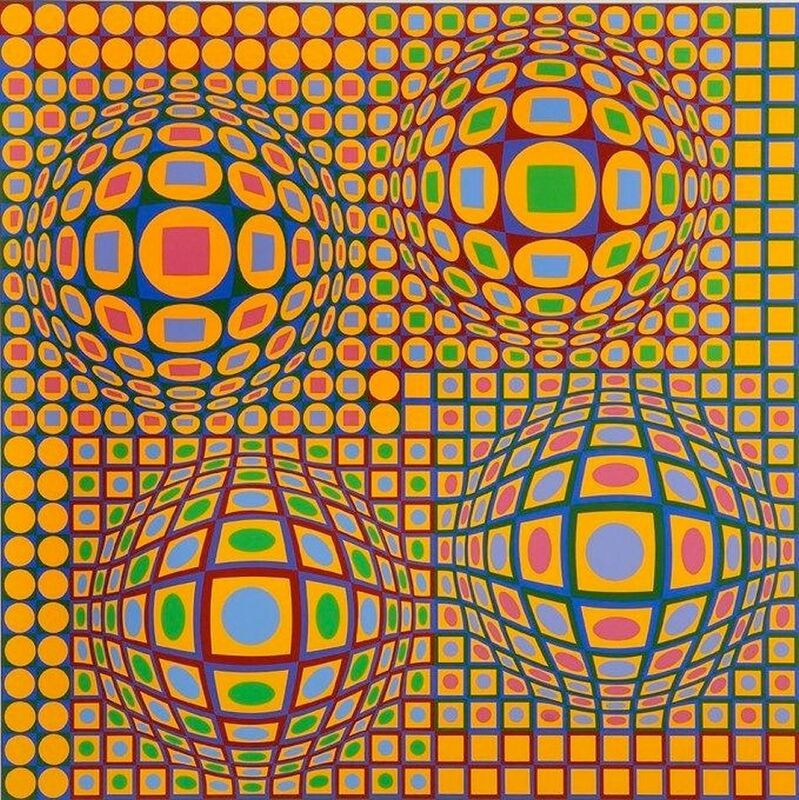 On the other hand, we actually have a work by Vasarely at our library. So...hmm. Duchamp. Vasarely. I can't vote for Duchamp. I blame him and his urinal for Damien Hirst. 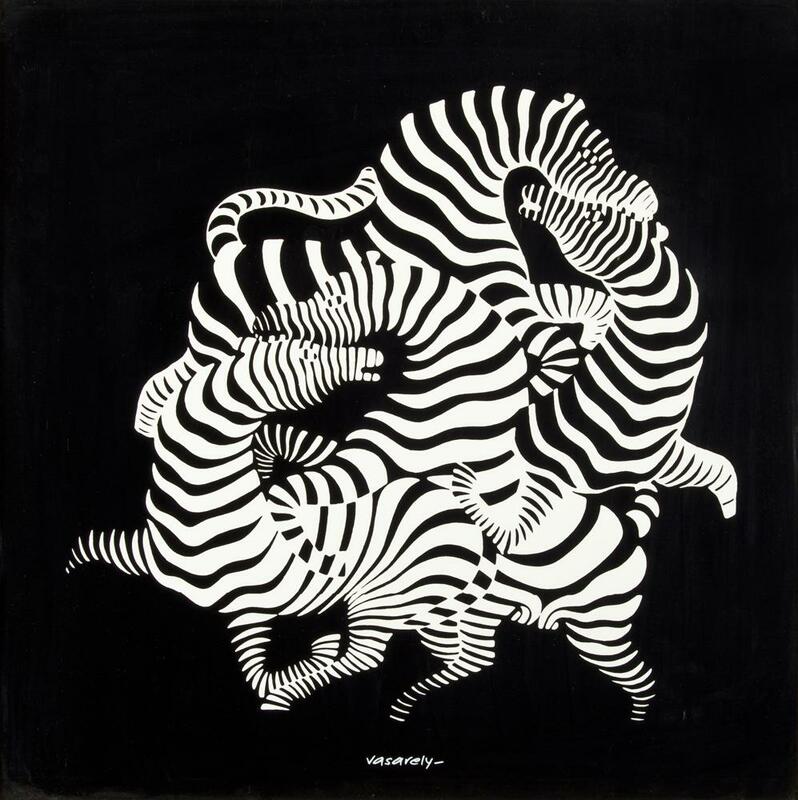 Mariah votes for Vasarely on FB. Oh, Duchamp by a mile. You can't blame him for everything. 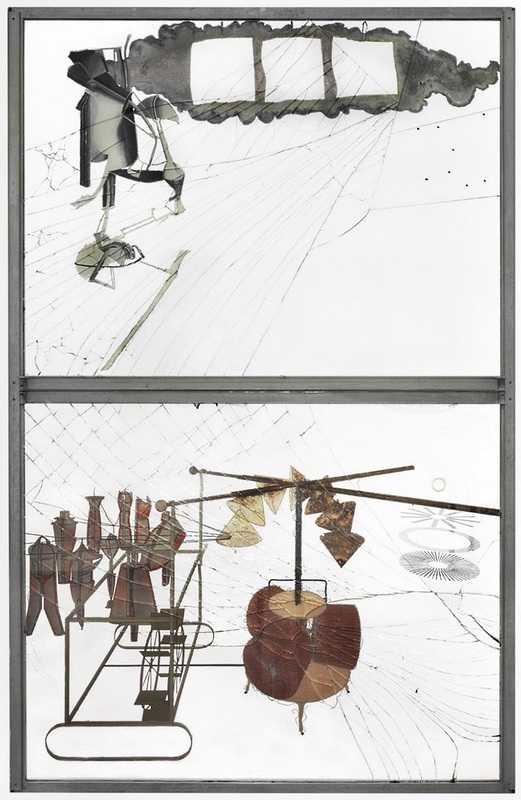 Duchamp, who I think is getting picked on for having been first to arrive at an inevitable insight, and who made lots of cool, meticulously crafted art. And, why is Vasarely still with us, again? And that's the end, not just of the match, but also the entire Left Bracket Second Round. Duchamp the trickster lost the first count by a vote, but has won any number of recounts, and I'm not comfortable he got six votes, and Vasarely only five. There is a pending tie elsewhere in Second Round Elimination, so Sluter is going to be brought way down to take on Dechamp in his next contest. Where, in this bottommost branch of the brackets, you would expect to see Zunchen taking on Zygottia for the right to take on Zoro, we'll actually have Sluter taking on Duchamp for the right to take on Leighton. Cool!